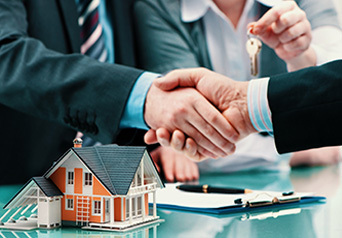 Buying a new home, starting a new business, Financing a new vehicle. Life is full of new things all the time, and Finn Lending Solutions is here to help you get started on every new road you’re ready to venture down. Whether you need major financing to open the business you’ve always dreamed of starting or you just need a loan to help you through the next season in life, we’re here to help. Our large network of lending partners has a solution for every loan need, from your next car to your next life adventure.